Please join Silicon Valley Cares at our 5th annual Broomstick Ball, a Halloween themed costume party like no other, on October 18th at 7:00 pm at The Hayes Mansion in San Jose. 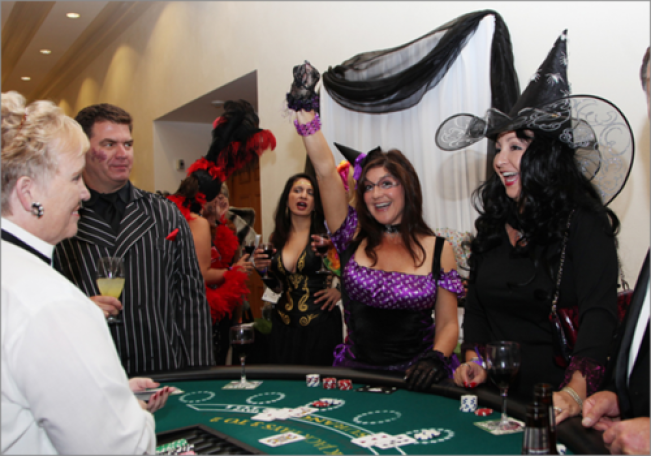 Enjoy dinner, casino play, silent auction, music and dancing! This event sells out every year; get your tickets early. Proceeds benefit local charities, the Pinkalicious Divas, Sunday Friends and The Wildlife Center of Silicon Valley. Visit www.siliconvalleycares.org for more info.